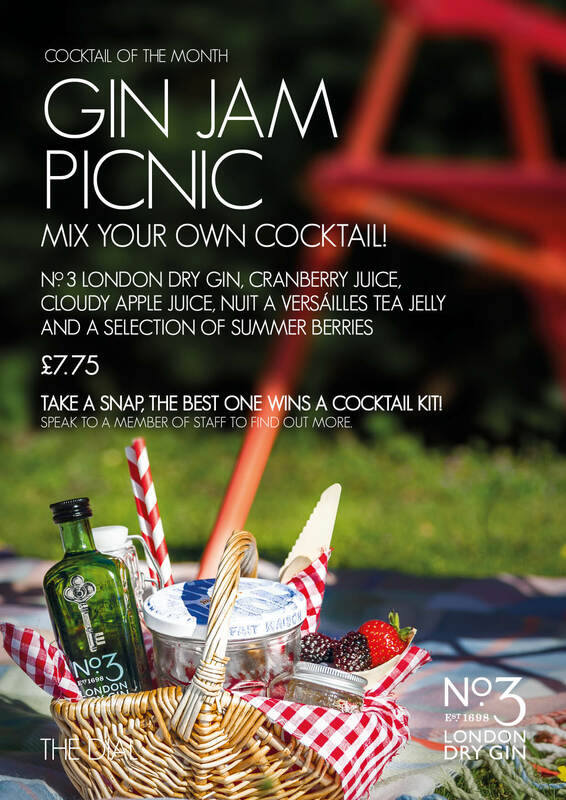 In partnership with No.3 London Dry Gin we give you our Gin Jam Picnic! 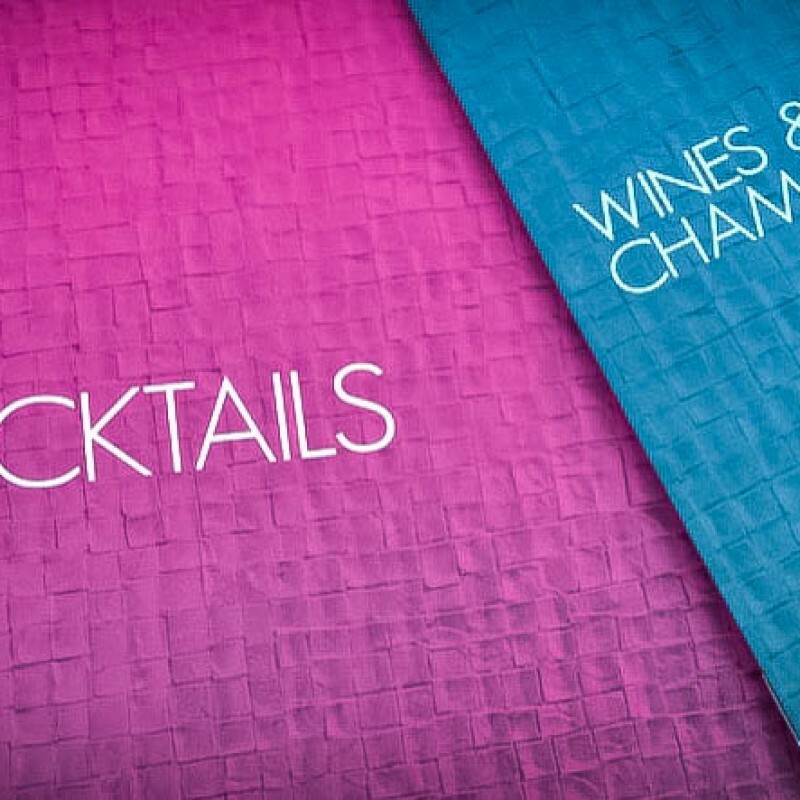 No.3 London Dry Gin, cranberry juice, cloudy apple juice, Nuit a Versailles Tea Jelly & fresh summer berries. All served in a mini picnic basket!